Where Is Fibonacci Used in Real Life? In nature, the Fibonacci sequence occurs in many aspects of life. Basically, we consider it as nature’s firm law of mathematics. For example, the branching of trees has some application to it. Notice how there is usually some kind of symmetry? Furthermore, how leaves are arranged on a given stem plus the arrangement of pinecones is just but one of the few influences of this unique series in nature. In fact, even how rabbits breed is an example of the Fibonacci sequence! In financial markets, traders use Fibonacci ratios in order to keep track of price fluctuations. Last but not least, the Fibonacci series is also used to solve everyday math problems that subsequently make our work much easier to handle and to comprehend. And here is one more humorous application; aesthetic researchers discovered that humans measure beauty not only by the perfection of face symmetry but also by how well it compares to the golden ratio, which as we know is derived from the Fibonacci series! So how beautiful or handsome you are is actually determined by this sequence! 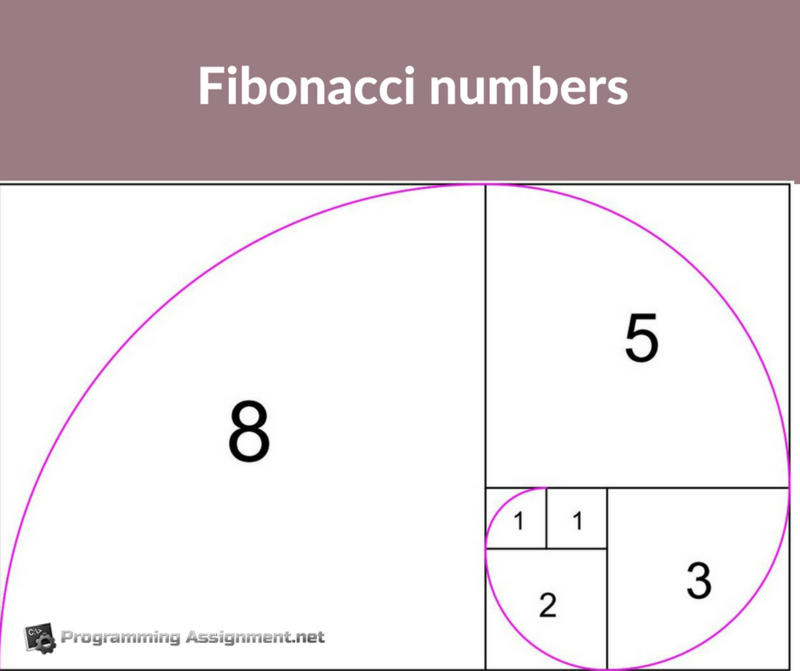 Now, we will discuss more on writing Fibonacci numbers in Java. Let’s have a look at the following example below. Now, there are two methods with which you can be able to write a workable solution. The first one is through the loop, while the second one can be through recursion. We are going to have a look at the first method which is looping; a dynamic programming of Fibonacci numbers. Most programmers find this solution easier to grasp. As you know, a Fibonacci number is the summation of the two initial numbers in the sequence. In order to make an efficient program of the sum of Fibonacci numbers, we will, therefore, begin our loops from index two, which is actually the third value because our index begins at zero. The first two commencing numbers in our sequence will be zero and one. Our objective will be now to locate the Fibonacci number at a given sequence index. For every loop iteration, we will be doing a summation of the two initial values, and then taking it up a level. To make this easier to understand, say for example a is let go and replaced with b which is then replaced with the index value present. When the loop has arrived at our required index value, we can then return the sum value. Now, let’s have a look at the recursion process. You can also have a look at the code below and its subsequent steps. document.getElementById is also utilized to select the elements from the HTML document. Note: The Fibonacci series normally occurs in the for loop, wherebyeach set of new elements is added on to the buffer output.